Deal Book. The Canadian market responded positively to the US$1.1 billion offer of the U.S. forestry giant Louisiana-Pacific to buy all of British Columbia’s Ainsworth Lumber Company Limited, lifting other Canadian woods by a few percent, apparently hopeful that more consolidation of supply might be in works (The Canadian Press, September 5, 2013, Louisiana-Pacific buys B.C.’s Ainsworth Lumber in US$1.1-billion mega-deal and The Vancouver Sun, September 4, British Columbia forest firm Ainsworth Lumber purchased by U.S. giant for $1.1 billion US). Neither of these companies currently pays a dividend and their stock prices – as well as those of most of the industry – are driven by the near-term prospects of demand, such as the demand for new houses and the global demand for real wood. However, there are no “new discoveries” of trees, and the forests have been carefully managed and regulated for over one hundred years, encouraging pension funds to invest heavily in the woods for the long term as alternative or infrastructure investments. 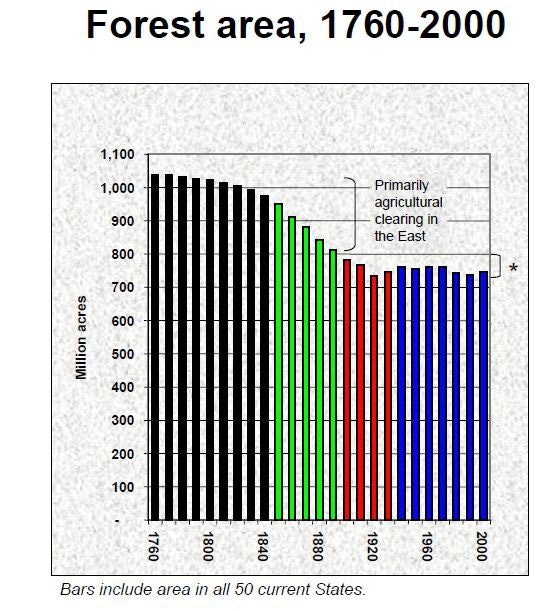 The industry also needs to finance itself and maintain its acreage and inventory (and employment in some very remote and inaccessible locales) through periods of low demand, and that has gradually created a near-cartel of the major woods which include Weyerhaeuser (a REIT), Louisiana-Pacific, Deltic, and other REITS such as Rayonier, Potlatch, and Plum Creek Timber which own and manage timberlands and strive to even out revenues and returns for their investors. Ainsworth recently (December 2012) raised $175 million of new financing in a “rights offering” and Brookfield Asset Management Incorporated has maintained its roughly 54% ownership interest in the firm since its initial investments at about $2.25 per share in 2010. The company also has a storied history and the company’s founding family was “squeezed out” in 2008 with ownership reverting to its bondholders, including bond funds that are now part of Brookfield Asset Management which has about $100 billion under management and a market value of $22 billion (Wood Business, January 2013, Ainsworth raises $175m). Ainsworth Lumber Company Limited is a manufacturer and marketer of oriented strand board with a focus on value-added specialty products for markets in North America and Asia. From the Company: Ainsworth Lumber Company Limited manufactures and markets engineered wood products in the United States, Canada, Japan, and internationally. 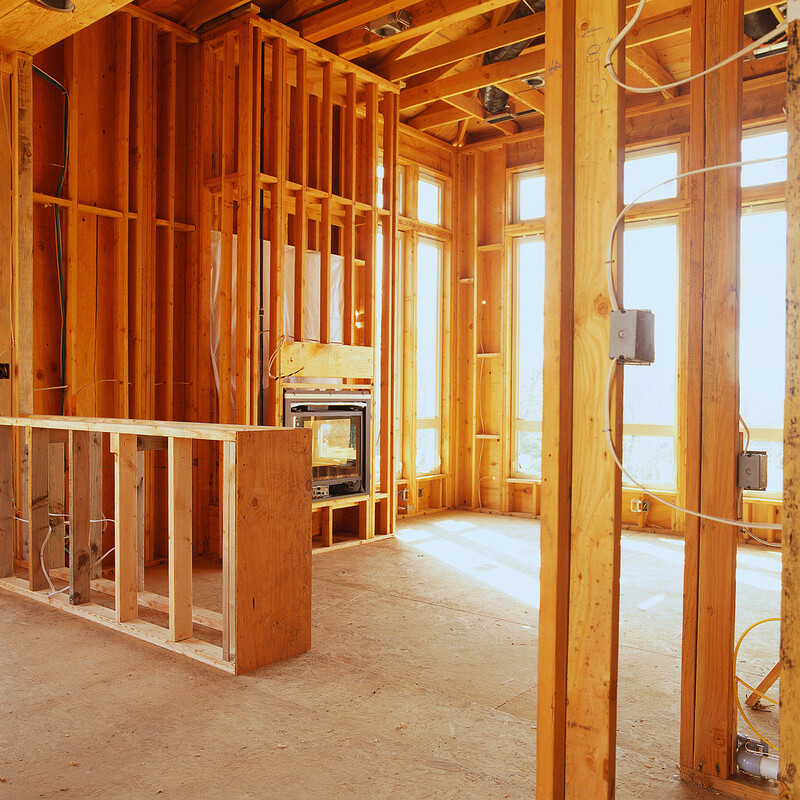 The companys engineered wood products include oriented strand boards, oriented strand lumber, and specialty overlaid panels. It also offers flooring products, rim boards, Webstock for I-joists, stair tread panels, stringers, risers, headers, sheathing products, radiant barriers, and concrete formings. The companys products are used for commercial/industrial roofs, span headers, treads, stair stringers, sidewalks, curbs, slabs and non-structural concrete, flooring, beams, headers, and sheathing applications. It serves dealers, builders, original equipment manufacturers, homeowners, specifiers, wholesale distributors, building materials professionals, and home improvement store and other integrated forest products companies. 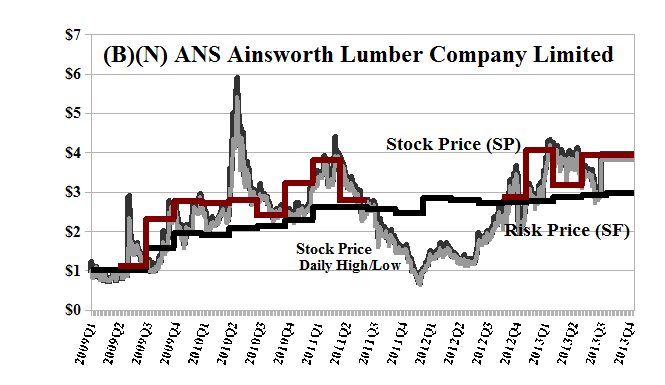 Ainsworth Lumber Co. Ltd. was founded in 1950, has 600 employees, and is based in Vancouver, Canada. In aggregate, the Canadian woods have returned +25% (plus dividends) this year, but when combined with their American fellows, the return drops to +13% (please see Exhibit 3 below). Moreover, the entire market retails for just $45 billion, which is less than half of the current market value of Facebook which pays no dividends, has no earnings to speak of, and 5,000 employees planted and pruned in the tony forests of Menlo Park, California by investors. Because of the small portfolio size (11 companies) and large differences in the stock prices and their price returns, we have weighted the portfolio by buying a more or less equal amount of each company in December, with the scale factors (please see Exhibit 3 below) based on the average stock prices during the previous nine months (December 2012 through September 2012). Nearly no management was required (five transactions in nine months), but the leveraged portfolio (using only the margin account) is still active and has returned +30% (plus dividends) this year (please see the Portfolio line in Exhibit 3 and the balance in the Cash account). Price protection would be of the essence in view of the on-again/off-again nature of the US housing market and substantial global competition in markets that are sensitive to transportation costs.